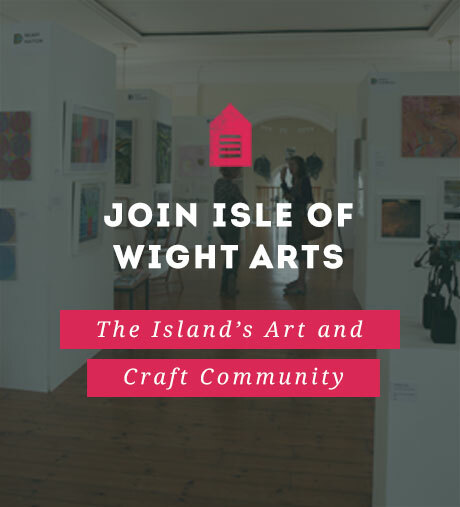 Celebrated island artist, Jenny Clayden, presents handcrafted papier-mâché figures made over the last twenty years. Exhibition runs until Saturday 21st March 2015. These character studies range from life-size to thumb-size, from the hilariously comical to the beautifully poignant. Through constant observations and a background in theatre design, Clayden’s sculptures express humour and compassion in the numerous situations and individual journeys presented. Jenny Clayden has exhibited widely across the South region and was the key figure in founding Quay Arts’ Learning Curve Gallery – used today predominantly by young people as a way of displaying work responding to exhibitions in The West Gallery and as a creative making space. 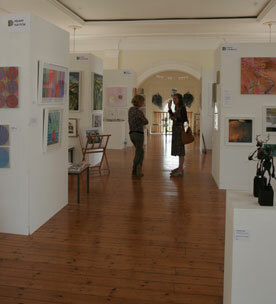 Quay Arts West Gallery, Monday – Saturday 10am – 4pm (not Sundays).